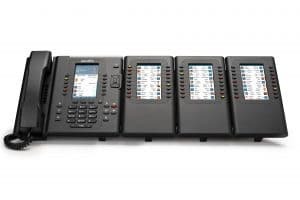 Patriot Communications carries the latest Verge Family of IP Telephones. 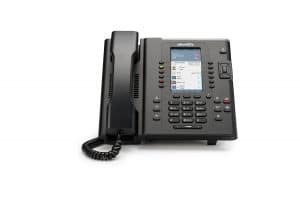 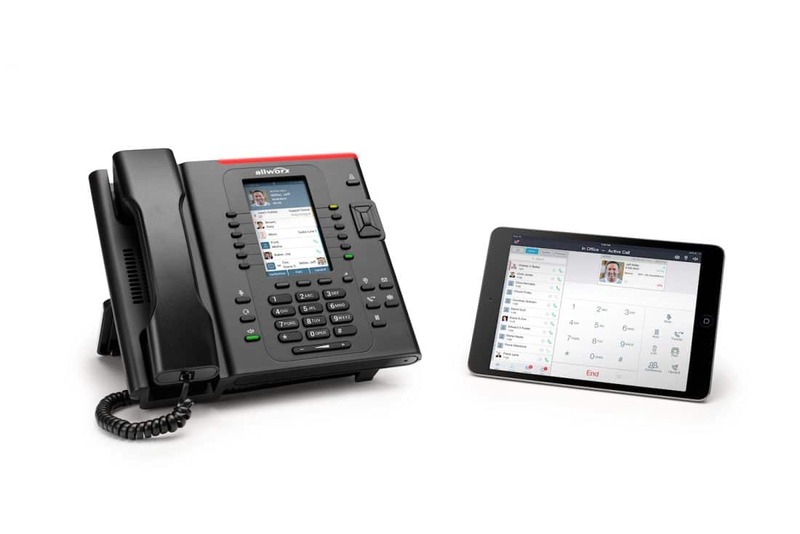 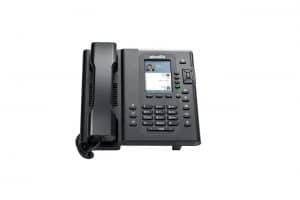 Allworx Verge IP Phones are cutting edge mobile-first business phones. 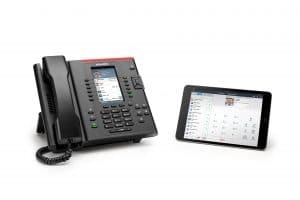 Using your Verge IP phone on your desk and the Allworx Reach app on your mobile device(s), you can talk in the office or on the road.